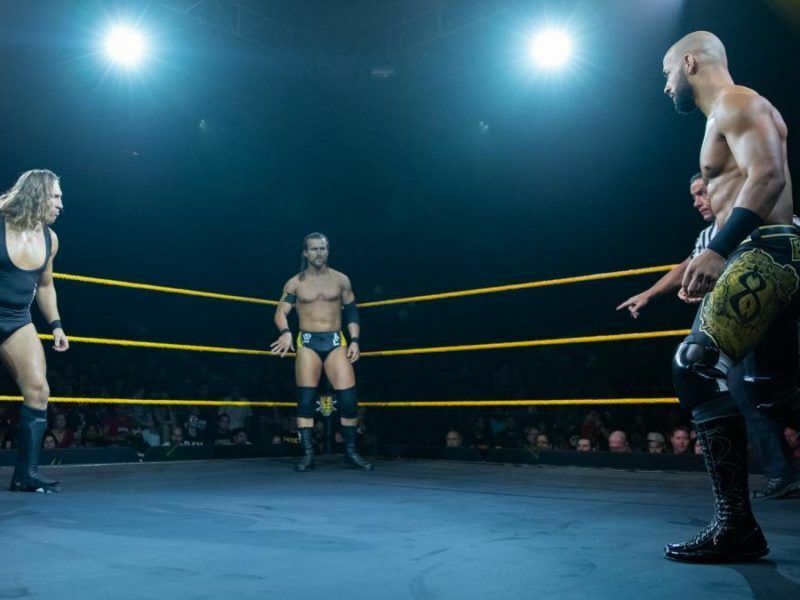 Shayna Baszler retained her NXT Women’s Championship in a brutal match against Kairi Sane at NXT: TakeOver WarGames II, with Four Horsewomen in tow. 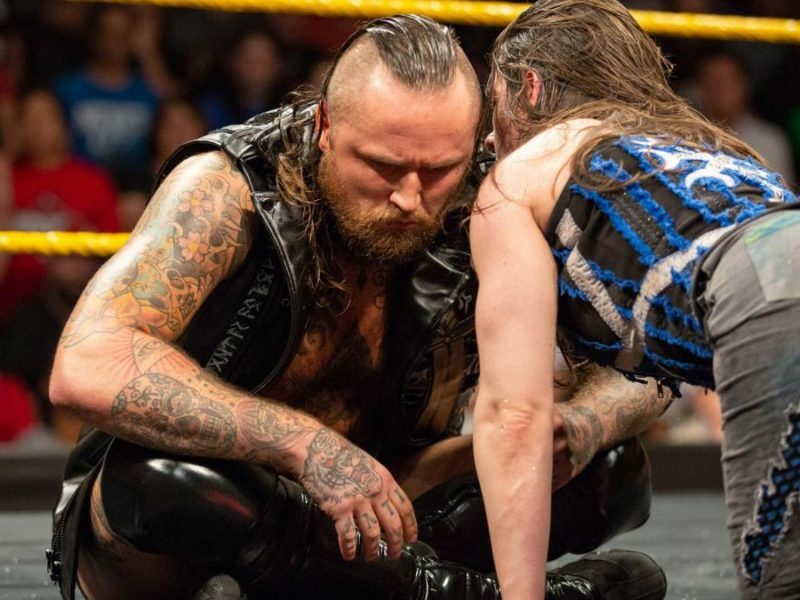 NXT TakeOver: WarGames II Results and Recap: Bleeding in L.A.
NXT Takeover showed Shayna Baszler as one of the best in all of WWE, with the Four Horsewomen minus Ronda Rousey making a big presence. 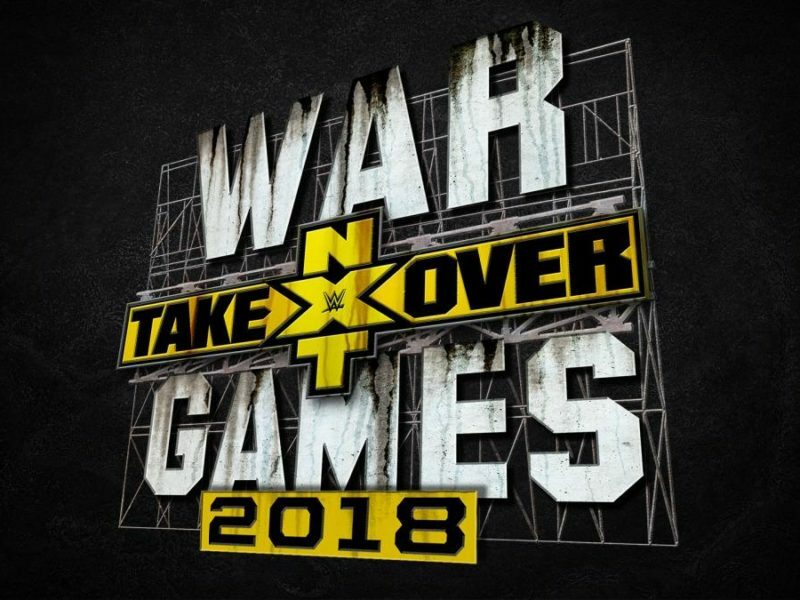 Kairi Sane has invoked her rematch clause, which means Shayna Baszler will defend her NXT Women’s Championship at NXT TakeOver: WarGames. 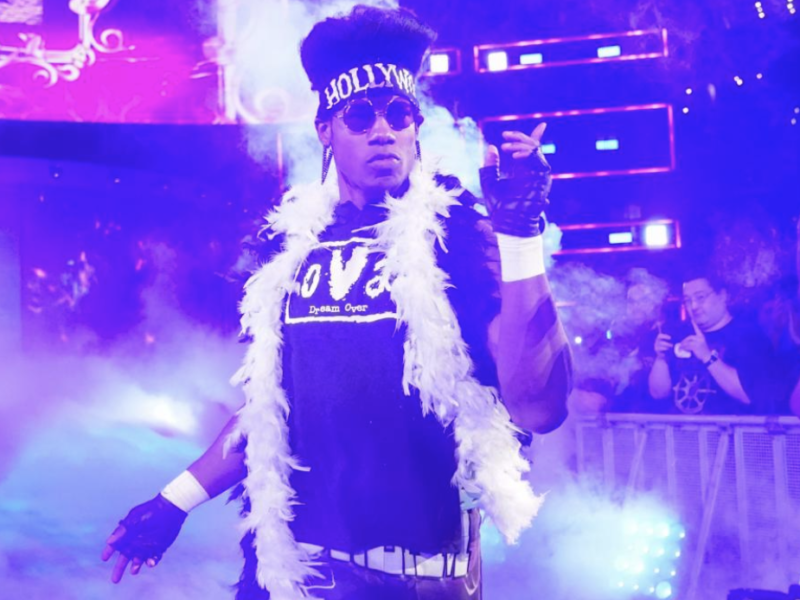 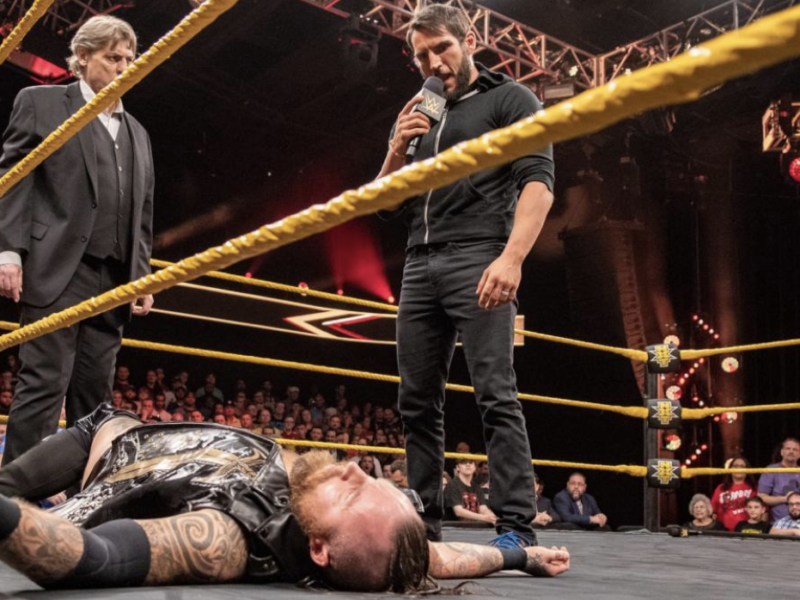 NXT Results and Recap: Say It Ain’t So, Johnny!! 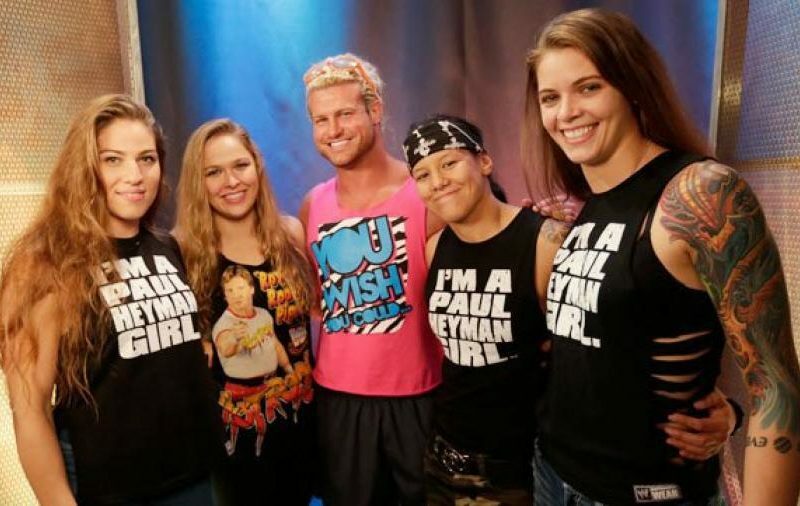 In preparation for her NXT Women’s Championship rematch at WWE Evolution, Shayna Baszler goes back to her roots and back to basics.